Under the leadership of the Zurich University of Applied Sciences (ZHAW), the research project «mafreina» tracks tourists in National Parks in order to capture and model the needs and practices of recreation seekers in the countryside, e.g. in the “Biosfera Val Müstair” Natural Reserve in Switzerland. 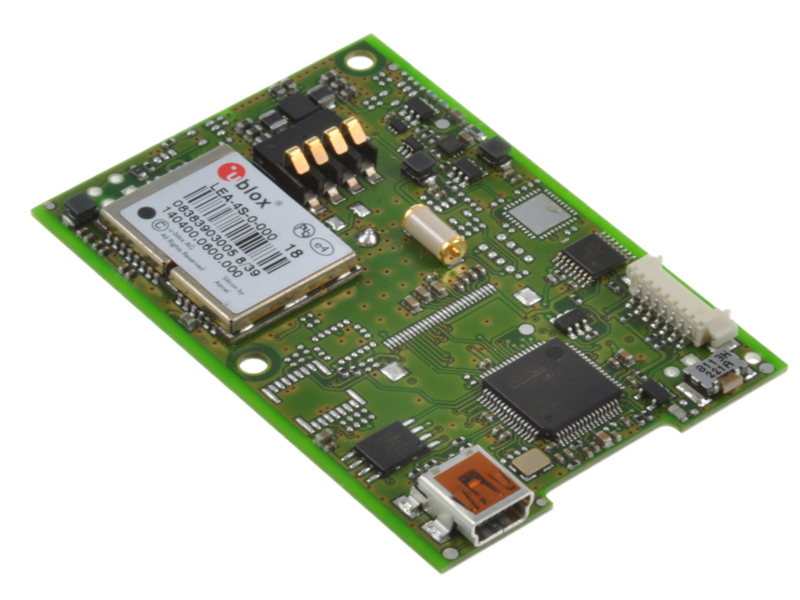 Based on the HW and SW of the OEM GPS Data Logger, one of our existing semi-custom devices, the ZHAW GPS Data Logger offers large data storage and stops logging to save power when not in motion giving a 7-day recording capacity. 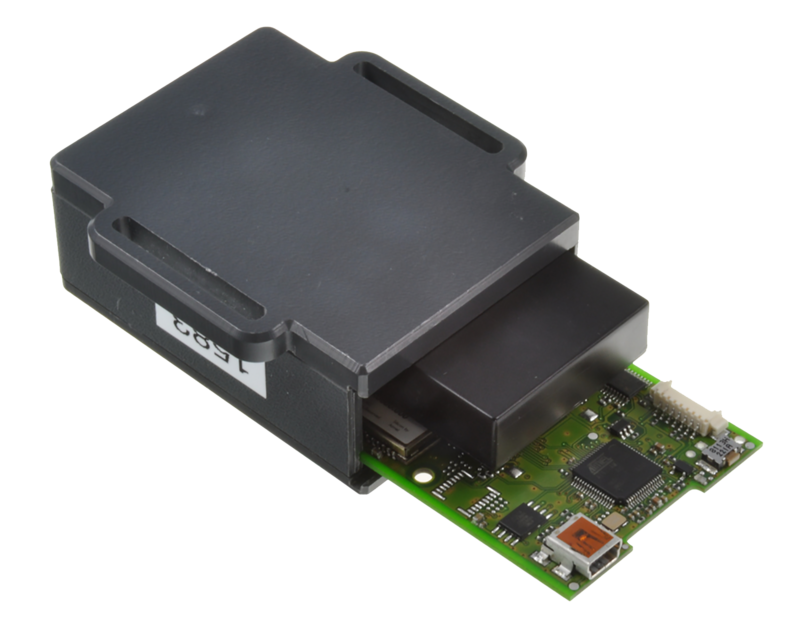 The custom designed housing uses a special manufacturing technology particularly suited to small volume custom enclosures avoiding the need for expensive tooling.